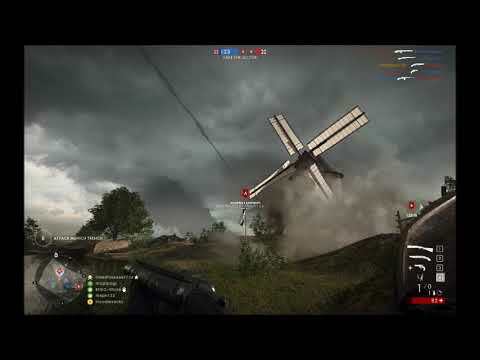 BF5 got me wanting to play Battlefield again so I reinstalled BF1 but I'm getting a weird FPS drop that seems to occur randomly. Like the game is buttery smooth one moment then suddenly the frames drop for a few seconds. What's weird is that it's not just the FPS going low it also seems like my player character is moving slower then everyone else. Nothing has changed in my system since the last time I played the game. Sorry for bumping an old thread, but did you find a fix? You are a God amongst men, bro. It helped a lot, constant 75 fps now. This works for Battlefield 5 too and I seriously owe you everything.. 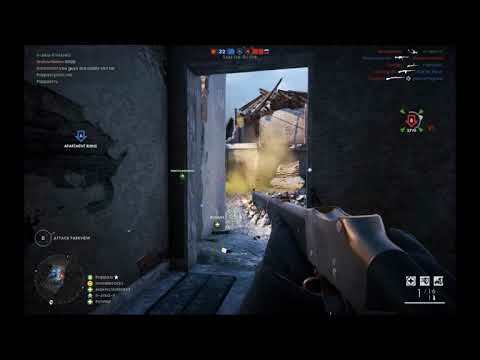 I've been looking for fixes for the stuttering since the launch of BF5 and I haven't found anything. I went through an entire match without a single frame drop and I'm seriously so amazed right now THANK you so much for this fix!!! Just give the OP an upvote, no need to necro a practically 1 year old thread.